Safwan Shah | HOPE Global Forums | Presented by Operation HOPE, Inc. 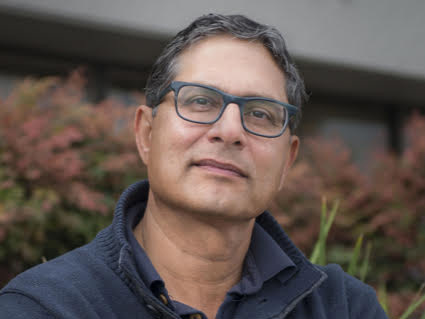 Entrepreneur, tech innovator, visionary, author of an upcoming book on compassionate capitalism, mentor and change-maker, Safwan Shah is the Founder and CEO of PayActiv, a Silicon Valley company that helps businesses offer socially responsible financial wellness to their employees. Besides science and entrepreneurship, Safwan has also taught at Haas School of Business, UC Berkeley and Baskin School of Engineering at UC Santa Cruz. Safwan is a graduate of the distinguished Stanford Executive Program (SEP’09) and has a PhD in Aerospace Engineering (1994) from University of Colorado at Boulder.